Where people naturally come together. North Harbour has been master planned to create a genuine sense of community. As it grows, amenities will emerge that will bring people together. The North Harbour’s proposed marina*, with its planned marina* village, neighbourhood shopping centre, and cafés and restaurants, will not only be a focal point, it’s likely design will make it a warm and welcoming meeting place. With 1000 acres of open spaces across the North Harbour development, the planned sporting grounds, picnic areas, playgrounds, exercise spaces, walking paths, cycle ways and more will invite residents into the great outdoors to share an active lifestyle, adding to the community values. As the North Harbour northside community emerges, community connections will build and strengthen. The proposed design aims to achieve the right mix of features and services, and the high standards of design, landscaping and maintenance will make North Harbour a community residents will feel proud to call home. South East Queensland is known for its sub-tropical climate and beautiful landscapes. 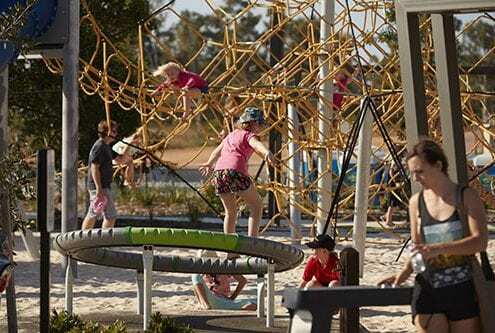 It’s a corner of the world where people love to spend time outdoors, all year round. North Harbour is planned to allow residents to take their love of outdoor living to the next level. With its 1000 acres of open space and parklands, North Harbour offers the most green space of any northside community development in the Brisbane to Sunshine Coast corridor. The master plan for this Burpengary development allows for the 1000 acres of public space to be used to support an active lifestyle. 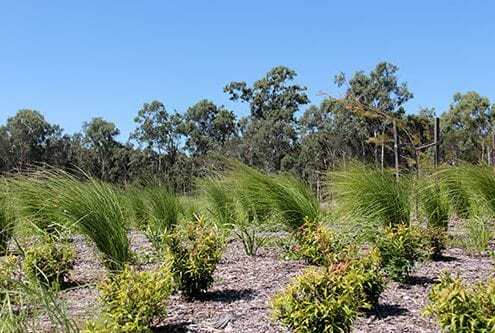 Native bushland will be carefully and thoughtfully preserved, and open spaces developed for parks and playgrounds, BBQs and picnic facilities. The 1000 acres will take in the banks and meandering reaches of the river, adding to the beauty and opportunity. 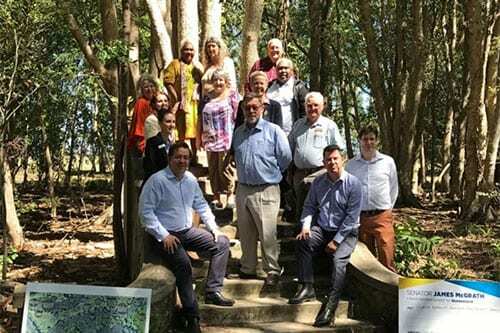 It will also enhance North Harbour’s connection to beautiful Moreton Bay, its islands and healthy waterways, including the Pumicestone Passage, and offer easy access to a myriad of water-based activities, including fishing, kayaking, paddle boarding, swimming and more. The planned development of North Harbour Village at the proposed North Harbour marina* will provide residents with easy access to a variety of speciality shopping and dining options. There’s potential for the village to grow into a place of convenient shopping, and a place to meet – it might be where you can stop for a coffee, stock up on fresh bread and pastries, have your haircut, and catch up with friends over lunch. Step outside the North Harbour development and you’ll find there’s a world of shopping within easy reach. 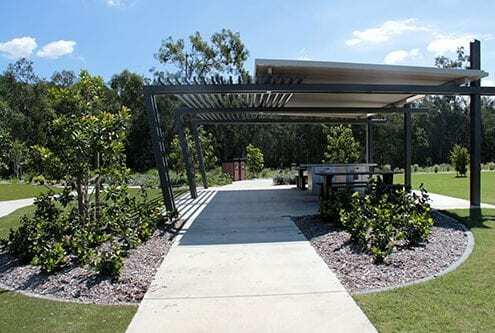 Close at hand is Burpengary Plaza, a convenience centre located just four minutes away by car. Burpengary Plaza is home to Woolworths, banks, fashion and beauty retailers, and medical services. Morayfield Shopping Centre, which is nine minutes away from North Harbour by car, features over 180 stores and 3000 car parks. Stores include Woolworths, Coles, Big W, Target and Kmart, and there are Birch Carroll and Coyle cinemas there too. A 35-minute drive north on the M1 will take you to all the shopping options on offer on the Sunshine Coast. Head south, and after 35-minutes in the car you’ll arrive in Brisbane’s CBD and enjoy the sophisticated big-city shopping experience that’s on offer there. The North Harbour lifestyle will suit you perfectly and make you feel right at home. 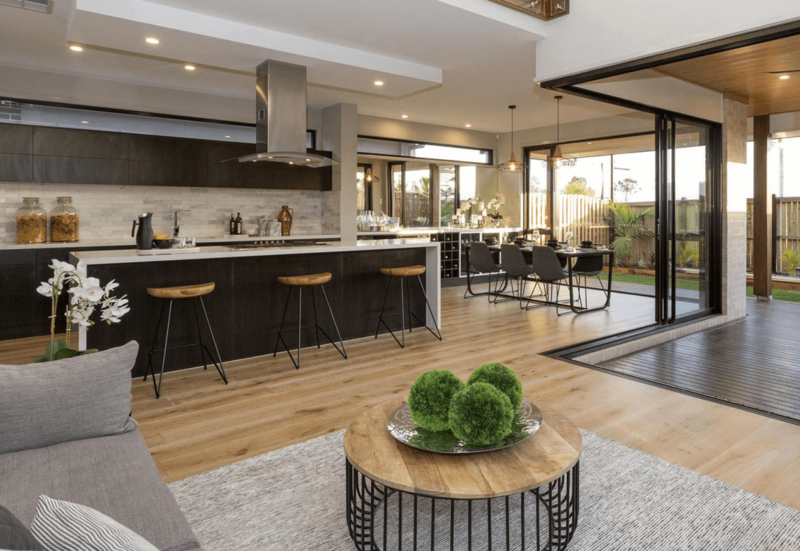 The North Harbour master plan allows for a range of innovative housing choices – separate lots, dual occupancies and downsizing living alternatives — to meet the aspirations and needs of individuals and households from all lifestyles, budgets and backgrounds. Whole-of-lifecycle living opportunities that have never before been available within the Brisbane to Sunshine Coast northside community corridor will be available . Great value house and land packages are now available at North Harbour, including house and land packages for first home buyers. Contact the North Harbour sales team for more information. Or visit the North Harbour display village, which is open seven days a week, 10 am to 5pm. To be developed over 15 years, North Harbour will evolve into a complete lifestyle destination. Shops and business services, cafes and restaurants, and parks, recreational spaces and sporting facilities are all planned to be in plentiful supply. 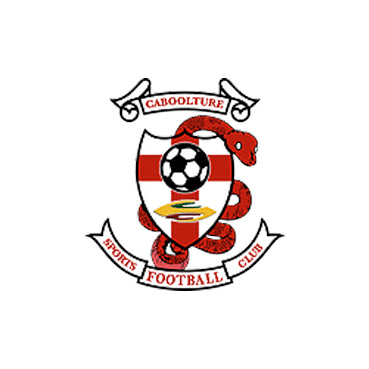 In addition, the Caboolture Aquatic Centre is just five minutes away by car, and the Narangba Sporting Complex is only 11 mins away. With its proposed marina* and nine kilometres of river access, North Harbour will offer an abundance of leisure, relaxation and recreational facilities right on your doorstep. The Uhlmann Road boat ramp is less than 10 minutes by car from North Harbour. Public transport will be established and integrated with existing rail and bus services, with connections to neighbouring suburbs and schools, and major hubs including the Sunshine Coast, Brisbane CBD and Brisbane international and domestic airports. The quality of the North Harbour development is high. The developers are experienced. The master plan will ensure the creation of a residential community that meets the needs of residents and investors for many years to come. Great value house and land packages are now available at North Harbour, including house and land packages for first home buyers. Contact the North Harbour sales team or visit the North Harbour display village, which is open seven days a week, 10 am to 5pm. North Harbour features underground reticulated gas. It is available to all residents who choose to have gas connected to their new home. At North Harbour, it’s about making it easy for homeowners to benefit from this energy. North Harbour is connected to a state-of-the-art fibre optic network, which delivers high-speed broadband services capable of speeds up to 100Mb per second from a broad range of internet service providers. Each home will have access to this highspeed broadband connection. North Harbour Café is located between the Sales and Information Centre and Display Village on the corner of Buckley Road and Fraser Drive. Serving breakfast and lunch as well as an excellent selection of hot and cold beverages (including barista-made coffee), cakes and snacks (including gluten free and vegan options) it is a great place to take a break and catch up with friends. A home to call yours in a style that suits you perfectly. Life in a warm and welcoming community where wonderful friendships will be fostered. Proposed shopping and dining options waterside and close to home. A planned marina* with its village atmosphere, and nine kilometres of river access and a direct connection to Moreton Bay. One-thousand acres of public spaces and parklands with recreation and sporting facilities. Life at North Harbour promises to make you feel right at home. Visit the North Harbour display village, open daily, 10 am to 5 pm, or contact to sales team to find out more. Great value house and land packages are now available, including house and land packages for first home buyers. North Harbour is a proud sponsor of many local community clubs and organisations. North Harbour is a major sponsor of The Abbey Medieval Festival which is an annual event run by The Abbey Museum. 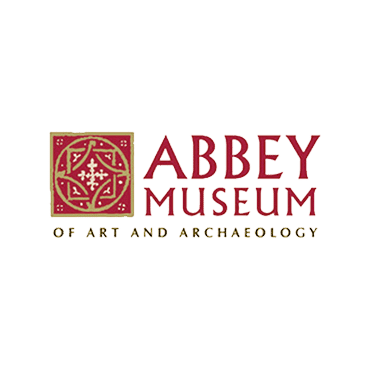 The festival is the Abbey Museum’s premier event, and transforms our region into a medieval wonderland every July. The event includes authentic re-enactment camps, jousting, falconry and many more activities. North Harbour also partnered with The Abbey Museum to develop our upcoming heritage precinct. 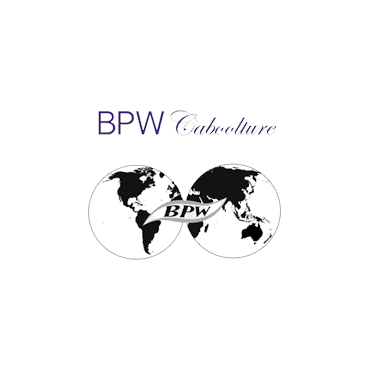 BPW Caboolture is a dynamic and diverse club for all working women. It’s where you can get better acquainted with your community, learn and advocate for issues that affect women and business. 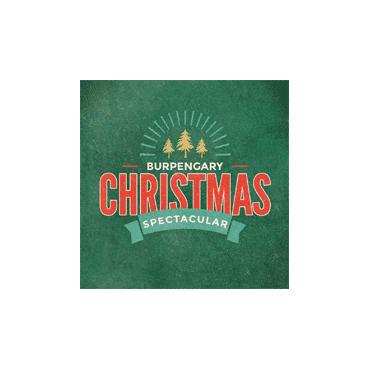 As the name suggests, the Burpengary Christmas Spectacular is an annual Christmas event held at the Burpengary Hall and run by an amazing team of volunteers. It’s sure to bring Christmas cheer to the whole family with rides, free entertainment and market stalls, Christmas carols and awesome fireworks sponsored by North Harbour. The Caboolture Sports Dog Obedience Club’s aim is to provide dog obedience training services for the Caboolture, Pine Rivers and Redcliffe areas. 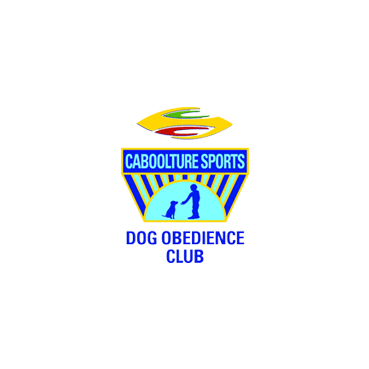 The Caboolture Sports Dog Obedience Club is at present one of the most successful Clubs in the South-East Queensland region in formal Obedience and Agility Trials. 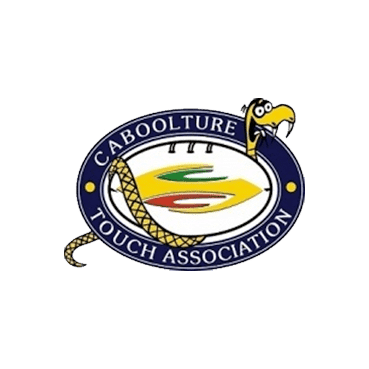 Caboolture Touch Association is one of the largest clubs in the Sunshine Coast region, providing competitions and training for all players from juniors to seniors in men’s, women’s and mixed divisions. The Club has 36 junior and 90 senior teams ranging from U8s to Open. Commerce Caboolture is a dynamic and positive chamber which works to promote, support and address the needs of the Caboolture Moreton Bay business community by encouraging business and workforce development, advocating on behalf of local employers, as well as providing promotional, networking and training opportunities to help employers unlock their business’ full potential. 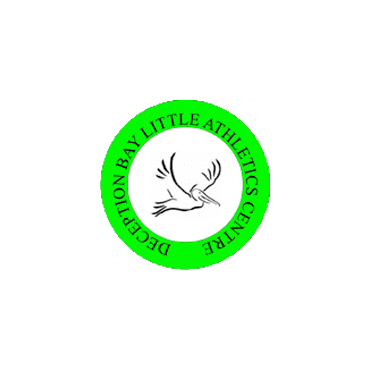 Deception Bay Little Athletics is a family activity, in which children from the age of 5 to 16 learn the basic athletic skills of running, jumping and throwing. Little Athletics is a fun activity in which all children, regardless of ability, are encouraged to improve their own personal performances. 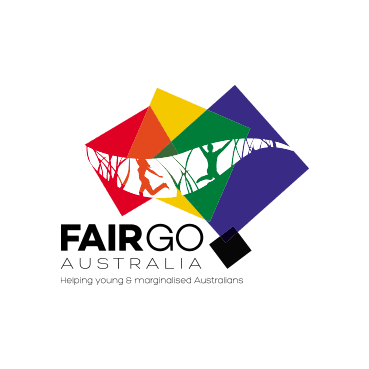 Fair Go Australia (FGA) commenced in 2009 as a Not For Profit organisation with an aim of assisting at-risk and disadvantaged youth to be provided with similar life opportunities as those available to the wider community. If you’ve had a sausage sizzle at a North Harbour event, it will have been BBQed to perfection for you by the tireless volunteers of Leukaemia Support Queensland. 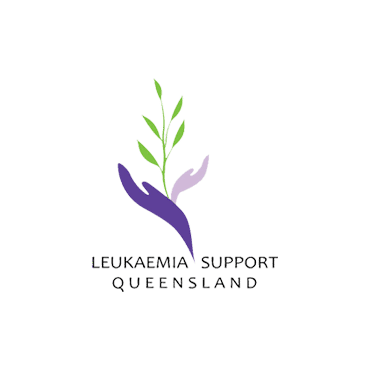 LSQ raises money to provide those affected by blood cancer or a related blood disorder and their families with a range of free services and support. 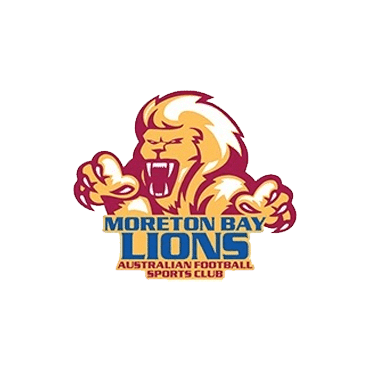 Moreton Bay Lions’ state of the art AFL Precinct located in the Moreton Bay Central Sports Complex has been described by AFL Chairman, Mike Fitzpatrick as having “the best community sporting facilities in Australia”. The Club has Senior, Women’s and Youth/ Junior teams with plenty of on and off the field fun to be had. 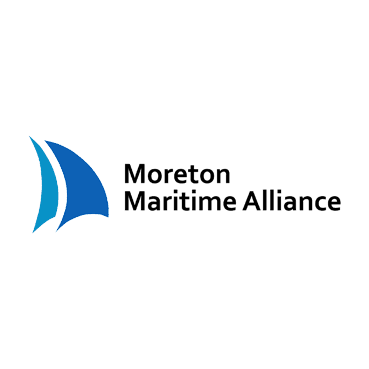 The Moreton Maritime Alliance is an industry association representing the bay’s maritime businesses which are connected to the bay either directly through boating activities or indirectly by providing services to those boating businesses. 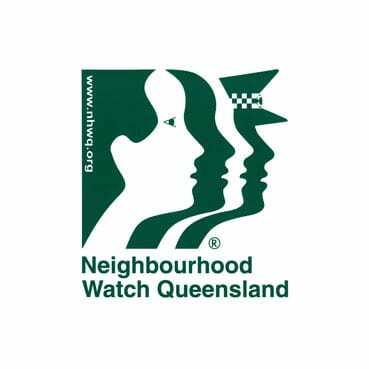 Neighbourhood Watch Burpengary East provides a vital link between the Police and the Community. It also gives NHW members a direct point of contact. You too can partake in helping Neighbourhood Watch to enhance engagement with the local community, and encouraging greater community participation through improved communication! Let’s work together to stay connected. Burpengary East NHW area covers from Burpengary Creek to the Caboolture river and from the highway to the bay. NHW meetings are held at North Harbour Sale Office/Boardroom on the second Thursday of every second month. 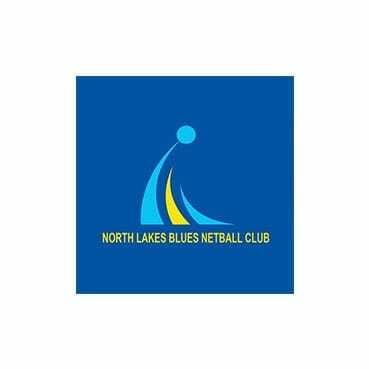 North Lakes Blues Netball Club is based locally, with training sessions held at North Lakes State College. The club has over 25 teams participating in the Pine Rivers Netball Association based at Les Hughes Sporting Complex in Lawnton. With over 300 members, they are one of the largest clubs in the area. Team age groups range from Under 8s through to seniors, over 18. All committee members are volunteers and the club is run as ‘not for profit’. 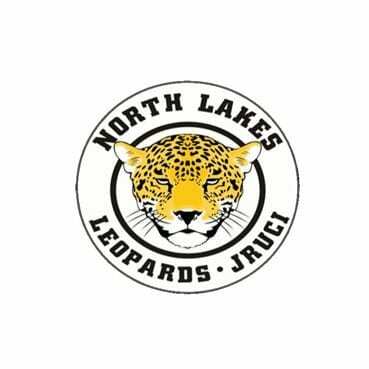 North Lakes Junior Rugby Union Club, home of The North Lakes Leopards, is located in the rapidly growing community of North Lakes. One of the oldest sporting clubs within the North Lakes community we pride ourselves on club and team spirit, physical fitness, participation, fun and enjoyment. It is our aim to positively contribute to the community by encouraging young people to play , learn and support the sport of Rugby Union. Rugby Union is a game that develops leadership, team spirit, courage, sportsmanship, and friendship. These values and traditions develop from the first time a young player shakes hands with their opposite number, leading to a lifelong passion for and involvement with the game at all levels. Foremost, the game of Rugby embodies our Leopards values and our community’s indomitable spirit. 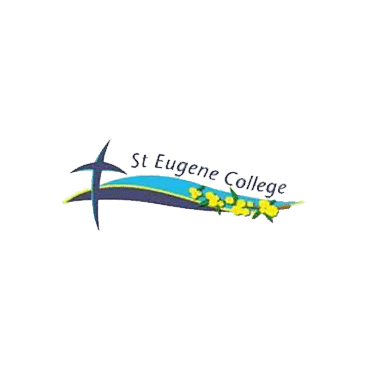 St Eugene College is a Prep to Year 12 Catholic school located at Burpengary, approximately 10 minutes from North Harbour. 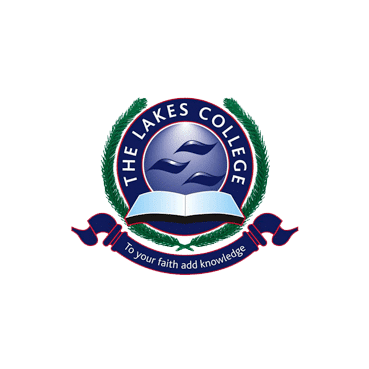 The Lakes College is a Prep to Year 12 Independent Co-Educational College located in North Lakes, approximately 20 minutes from North Harbour. Sunday Sunrise Yoga in the Park is open to everyone and is held every Sunday (weather permitting) in Reflections Park, off Mornington Parade. This class is completely free and is perfect for everybody – all levels welcome. 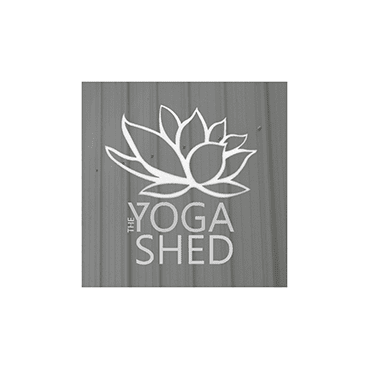 Dionne Lister from local studio “The Yoga Shed” is our teacher. 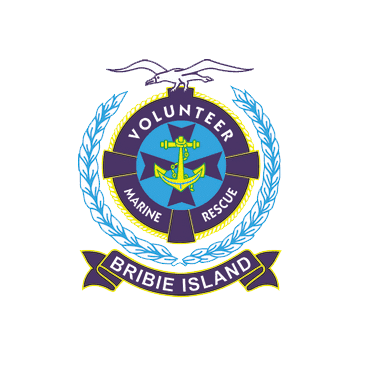 VMR Bribie Island is a volunteer organisation dedicated to promoting, fostering and supporting boating safety amongst members, and the boating public generally, by arranging training and education programs. They also provide a rescue service, a rescue base and such equipment deemed necessary for the operation of the rescue service and the Association generally. 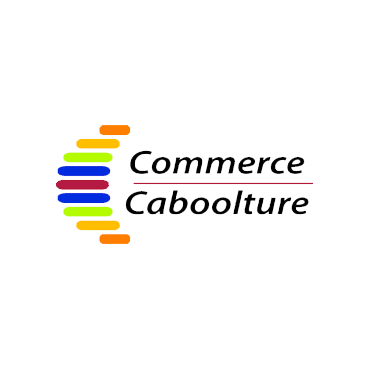 *This project is subject to government approvals and is published in its current form as an indicative representation only to guide interested parties in making further investigations, and should not be relied upon as final or accurate. It may be further amended (including, without limitation with respect to layout, land uses, design and inclusions) as a result of approvals or market considerations at the developer’s absolute discretion. Interested parties should make their own enquiries and take independent advice regarding the proposed development before making any purchase or investment decisions.